July 26 opening of the "first Chinese astronauts flying photography exhibition", the space hero, manned space project office deputy director Yang Liwei said,China will launch the third batch of astronauts this year. 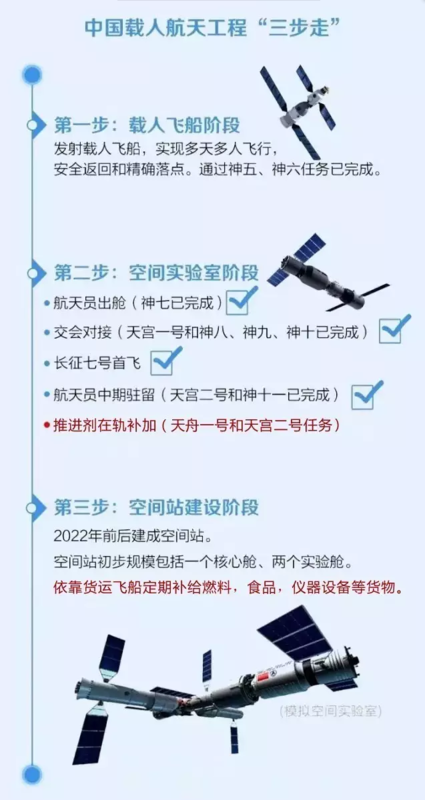 Unlike before,This will be for the community, the selection of those who have engineering background of the engineering staff and researchers, they will be in the future space mission as space station, spacecraft maintenance, repair, assembly, out of the cabin and other missions. China's manned space station plans to complete in orbit assembly and operation in 2022 years ago, to carry out large-scale space science experiments and technical tests. After the manned space station is completed, the astronaut residence time will be extended to3-6 months, But also to complete a large number of scientific experiments and space station maintenance and repair tasks, which astronauts knowledge reserves and training have put forward new challenges. 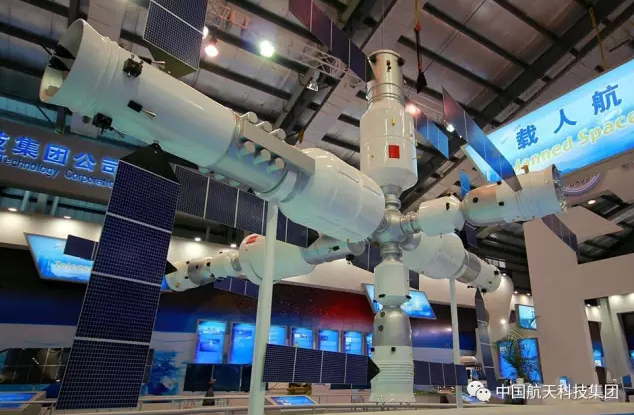 According to the latest disclosure,China's basic structure of the space station, including a core cabin and two experimental cabin, each weighing about 20 tons, the use of symmetrical T-shaped configuration, rated 3 members, by group rotation up to 6 people. The core cabin has five pairs of interfaces, which can be docked with a cargo spacecraft, two manned spacecraft and two experimental cabin, and another for the astronauts out of the cabin activities. China Space Station is equipped with a scientific laboratory cabinet with an international standard interface for a variety of space science experiments in one core cabin and two experimental compartments. The main areas include: space life science and biotechnology, microgravity fluid physics and Combustion science, space materials science, microgravity foundation physics and so on. Yang Liwei had also publicly said,In the construction phase of the manned space station, China will carry out more than four manned missions. In addition, China will also develop the launch of 2 meters caliber space telescope, can be used to carry out large-scale, multi-color imaging and seamless broad-spectrum survey.